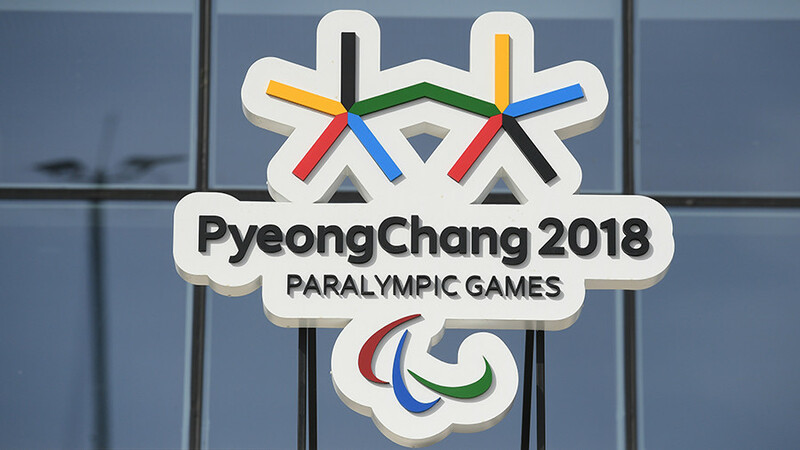 The International Paralympic Committee (IPC) has banned Russian fans from waving the national tricolor at the PyeongChang 2018 Winter Paralympics following the organization’s decision to keep Russia’s suspension in force. In accordance with IPC rules, flags of a “non-participating country” are forbidden from the stands at the Paralympic Games. The decision represents a shift from the earlier IOC ruling to allow fans at the PyeongChang Olympics to fly Russian flags, as does the absence of ‘Russia’ in the name under which neutrals can compete – a change from the IOC’s “Olympic Athlete from Russia” tag. Russia is required to meet two criteria for restoring IPC membership, according to the body’s statement, namely addressing the findings made by the McLaren report, as well as full reinstatement of the Russian Anti-Doping Agency (RUSADA) by the World Anti-Doping Agency (WADA).